Eagle Storage began with inside RV and car storage in 1995. In late 1995, a mini-storage building was constructed to provide small storage options. 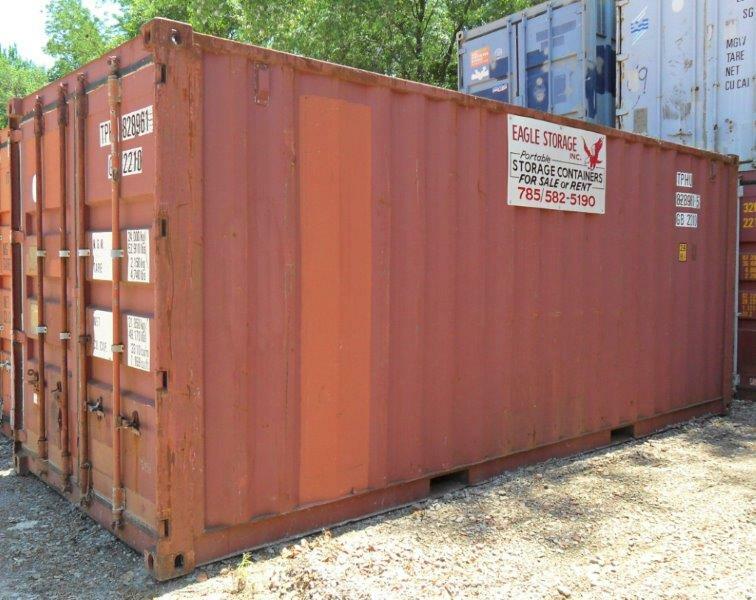 Eagle Storage expanded in 2000 with the purchase of portable on-site job storage containers that are sold/rented. In 2005, Eagle Storage purchased the building that housed Rossville Machine & Weld. In 2006, Rossville Machine & Weld was purchased and converted to Eagle Machine & Weld. Currently Eagle Storage operates the mini-storage, the portable on-site job containers, and Eagle Machine & Weld. Delivery and Pickup fees will be added to all rented containers. Delivery fees will be added to all purchased containers. 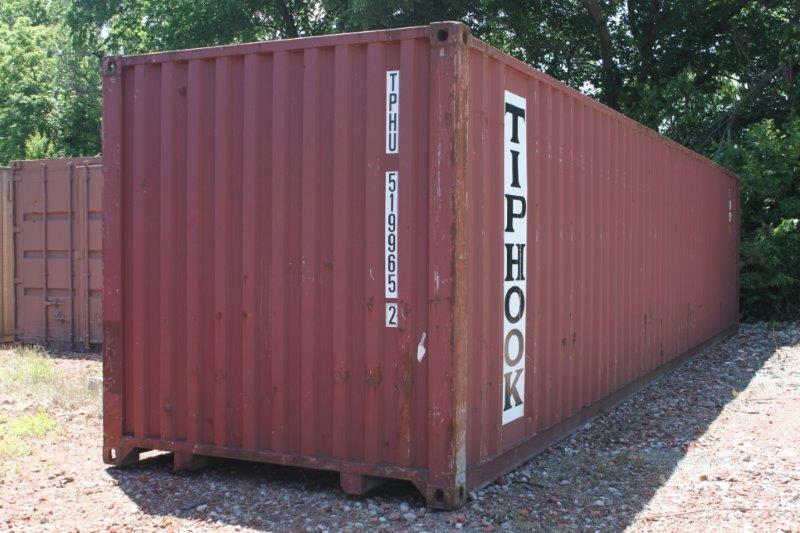 To discuss the options available to rent a container, please contact the office at (785) 582-5190. We also offer mini storage units for rent in Silver Lake, KS. Please contact the office at (785) 582-5190 for pricing and sizes available.